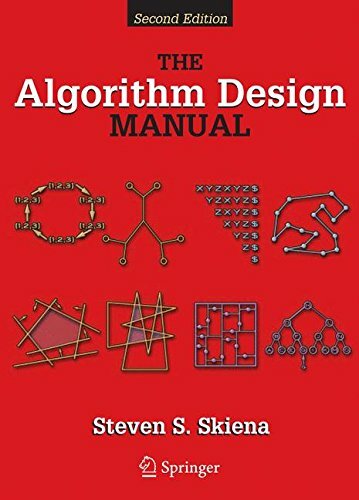 This book addresses the main difficulties of solving problems and provides straightforward access to combinatorial algorithm technology, stressing design over analysis. It covers hundreds of practical techniques that give an overview of nearly every type of algorithmic problems we encounter. 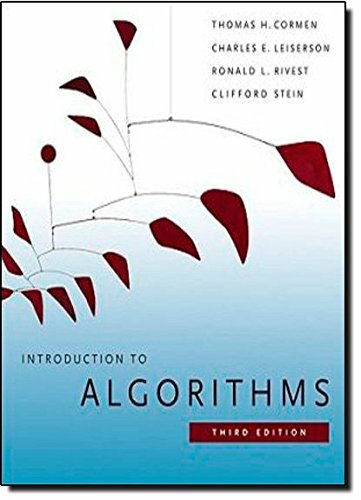 This book covers a broad range of algorithms in depth with simple and accessible design methods. That makes it a useful book for all the levels of the programmer from graduate student to working professional. It explains the concepts using the pseudo code but that can be transferred to any programming language without much struggle. e-height: 26px;">This book covers a broad range of algorithms in depth with simple and accessible design methods. That makes it a useful book for all the levels of the programmer from graduate student to working professional. It explains the concepts using the pseudo code but that can be transferred to any programming language without much struggle. 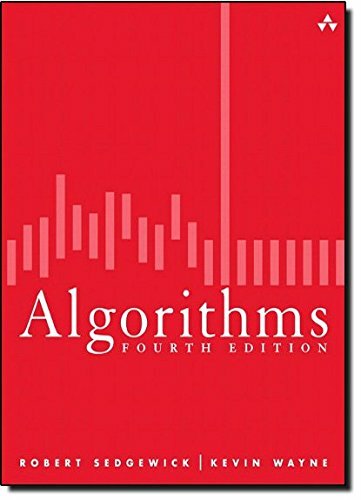 Algorithms (4th Edition) is the leading textbook and is widely used worldwide by graduate and undergraduate students. 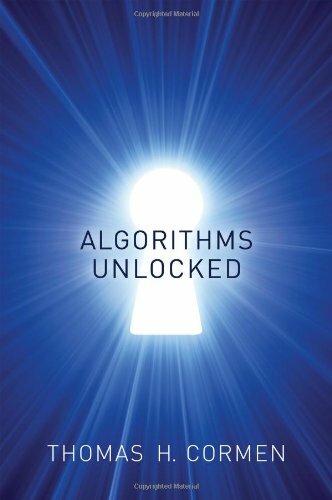 This book surveys the most important computer algorithms currently in use and provides in-depth analysis of most useful algorithms and data structures. 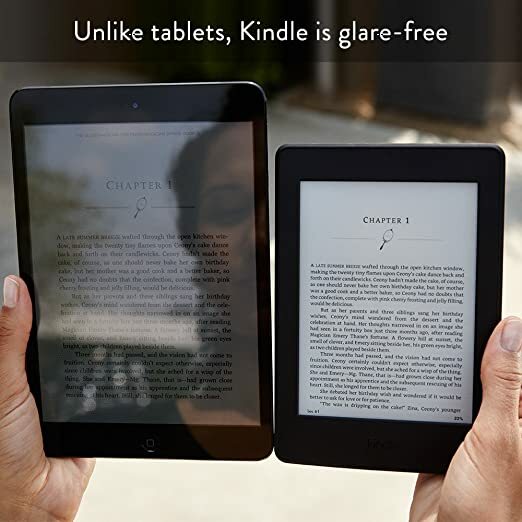 The codes are written in Java where all of the codes are exposed to the reader and ready to use. This book is an effective solution for complex data structures and algorithms. 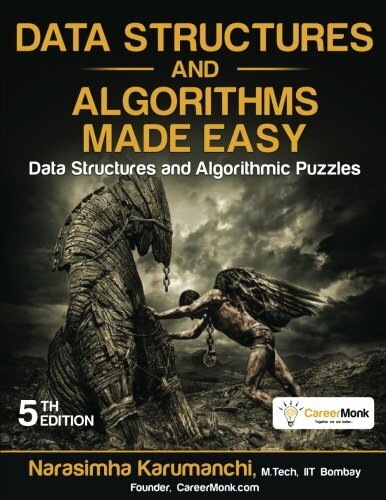 It contains various data structures and algorithm-related complex problems with appropriate solutions that are useful for readers studying computer science. This book offers an engagingly written guide to the basics of computer algorithms. It provides a general explanation, with limited mathematics, of how algorithms enable computers to solve problems. Readers will learn what computer algorithms are, how to describe them, and how to evaluate them. 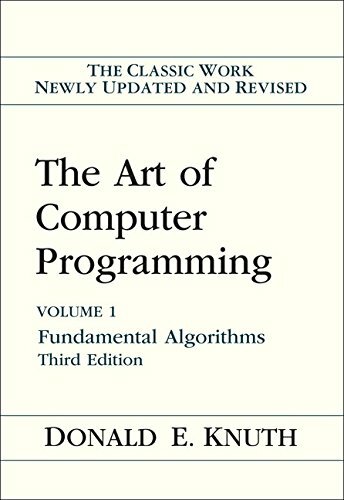 The Art of Computer Programming provides a comprehensive overview of a wide variety of algorithms and the analysis with clarity, accuracy, and good humor. Scientists have marveled at the beauty and elegance of this book while practicing programmers have successfully applied this solution to their day-to-day problems. 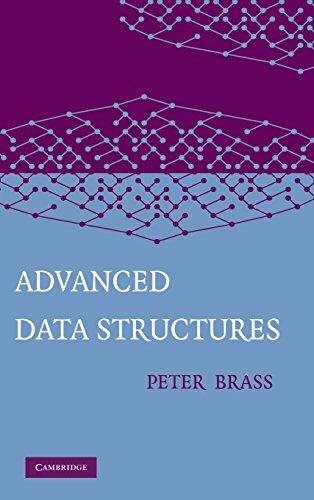 This book presents a comprehensive look at the ideas, analysis, and implementation details of data structures as a specialized topic in applied algorithms. It contains numerous code examples in C and more than 500 references that makes it an essential book for the learners of computer programing.